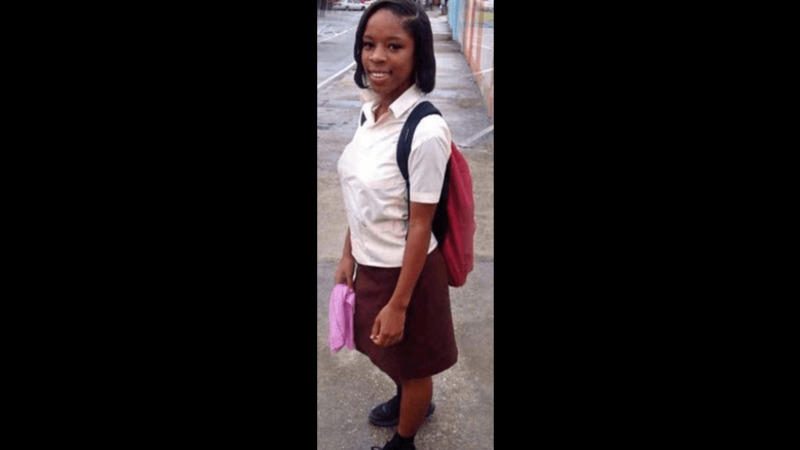 Police are seeking the public’s help in locating a 16-year-old girl. 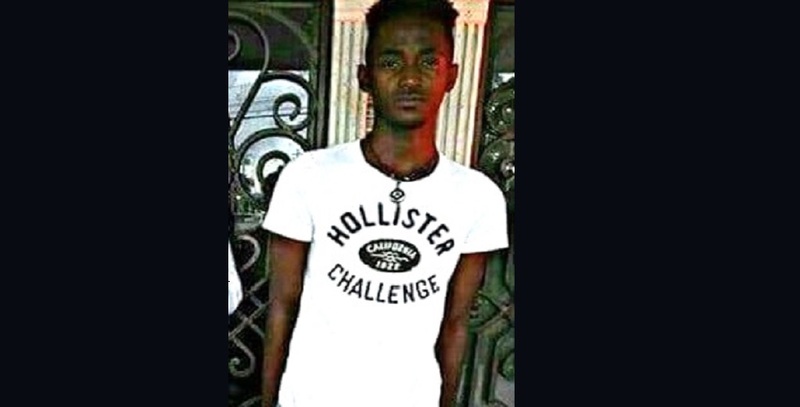 Missing is Shaniel Peters of Hibiscus Drive, Petit Valley. She was last seen around 7:30 am on Wednesday. Her father made a report at the Four Roads Police Station around 8 am on Thursday. Shaniel is of mixed descent, 5 feet 4 inches tall, slim built, with a light brown complexion and relaxed hair. 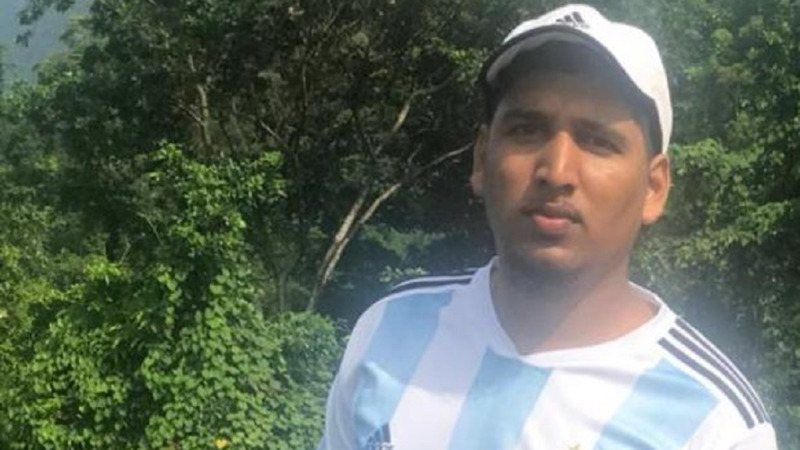 Anyone with information on the teen’s whereabouts is asked to contact the police at 999, 555, 911 or any police station or call 800-TIPS.